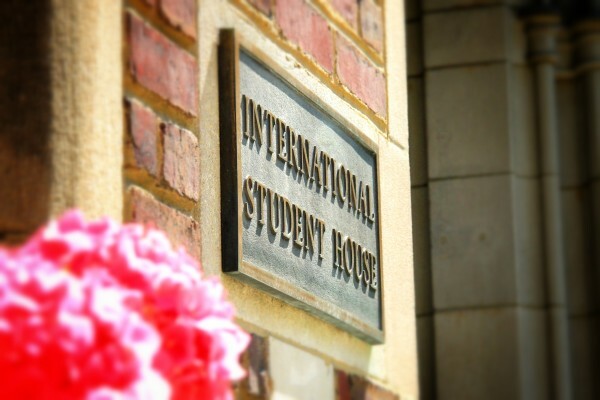 ISH DC has been home to 10,000 students and interns from over 140 countries since our founding in 1936. We are a community of friends and of life-long connections. Get involved and connect with us to remember your unique experience, learn how old friends have been and establish new friendships.